Baytrail-CR is shown for Mid 2014 in the image above but the DB variant is shown as the first Baytrail variant so it could actually be the current range. 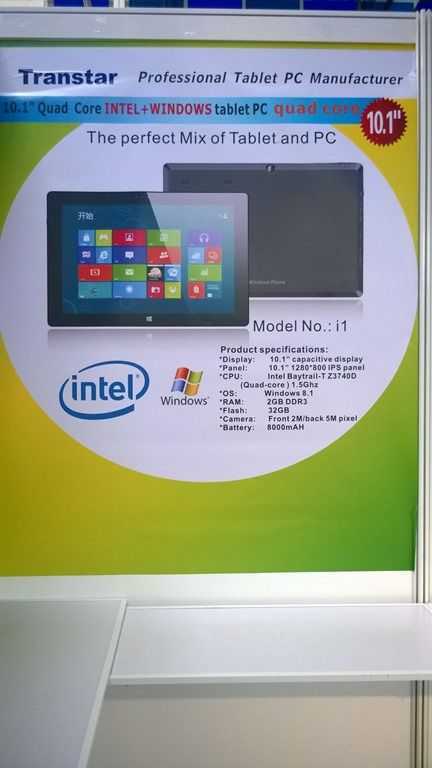 Is this just a new range of 64-bit SKUs (E.g Z3795 on the new 64-bit Elitepad 1000), some performance boosts through improved production processes or is this the DualOS drive? 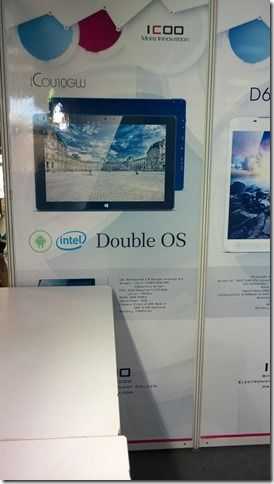 What’s certain is that Intel are indeed working on Dual-OS for Android and Windows tablets and that a Baytrail upgrade is coming. Still holding my breath for an OQO slider form factor. 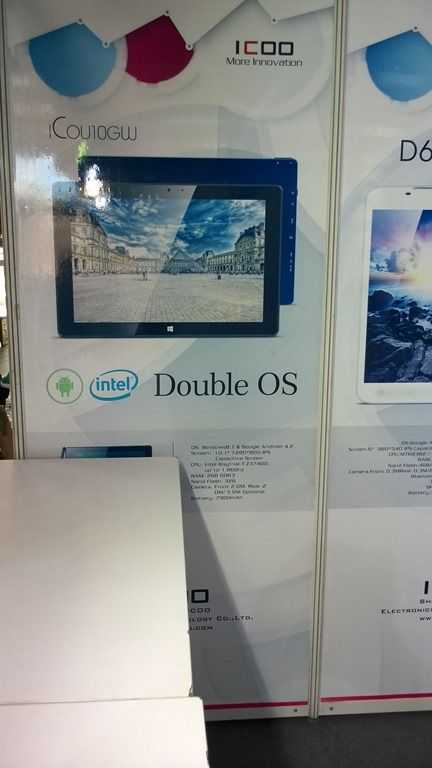 Maybe advertise it as an Android device that can run Windows 8 for the whole Dual-OS thing instead of the other way around. Although, I’d just use the Windows side and replace the Android side with a desktop Linux distro. I miss my Viliv N5. Too bad I was too late in getting into the UMPC bandwagon and never owned an OQO. I did play with a friend’s though. I think there are a lot of small fights happening behind the Scenes. MSFT wanted to unify the Windows Phone and Windows RT-Platform. And they only Support one SOC -> Qualcomm Snapdragon. Windows Phone and Windows RT will be the Windows Consumer SKU (only modern UI and no Win32). 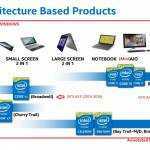 So the great volume products will be without Intel. 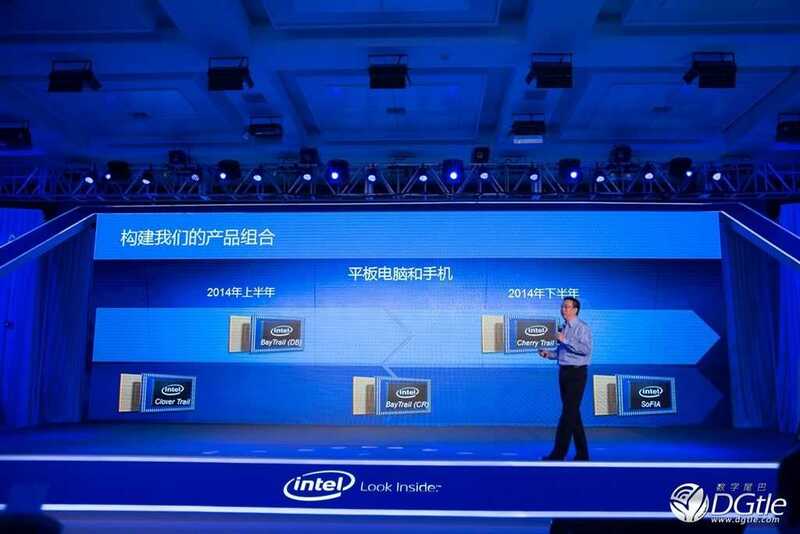 Intel said okay we can unify as well – we make dual boot. With this tactical maneuver where able to hit MSFT where it hurts. 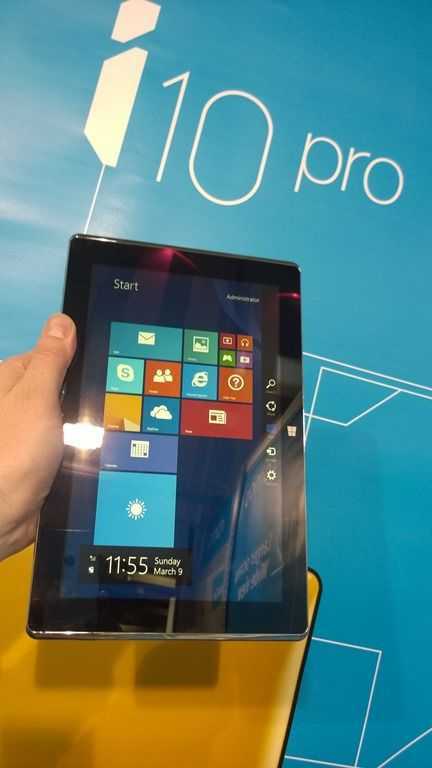 So now they have a Win 8.1 with Bing (Minimum required emmc size 16gb). So Baytrail CR and Cherrytrail CR will be pin compatible. 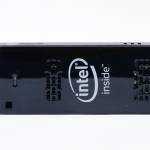 Baytrail and Cherrytrail is UEFI (unified extensible Firmware Interface). Merrifield and Moorefield is SFI (simple Firmware Interface). Merrifield and Moorefield are only able to work with Android 4.4. But I think that the Baytrail-CR-socket has more similarities with Merrifield than with the November-2013-Baytrail. 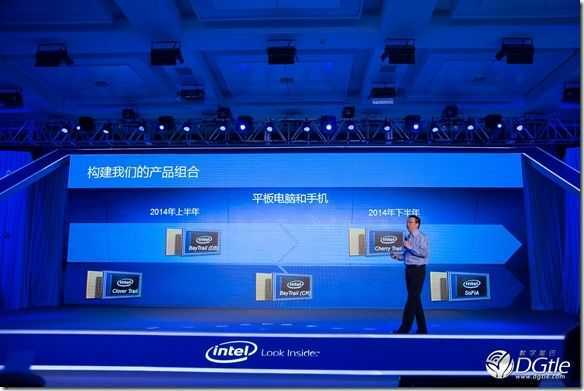 I think that there is a new highly-integrated second chip which incorporates sensors and comms. And this chip is shared between Baytrail CR and Merrifield. That CR is more integrated makes sense. As for dualOS support I still can’t see why they need a new processor build though. A 16GB emmc board probably wouldn’t be dualOS, just one of the new low-end, free license versions of windows. Microsoft mentioned 16GB Windows 8.1.1 at MWC but there was no further info. Ramos have said they will be using CR in their i8 Pro and i10 pro but appear to be launching with current processors meaning easy pin-for-pin compatibility. But maybe just lower cost or perhaps better clock. Northbridge is integrated – checked. 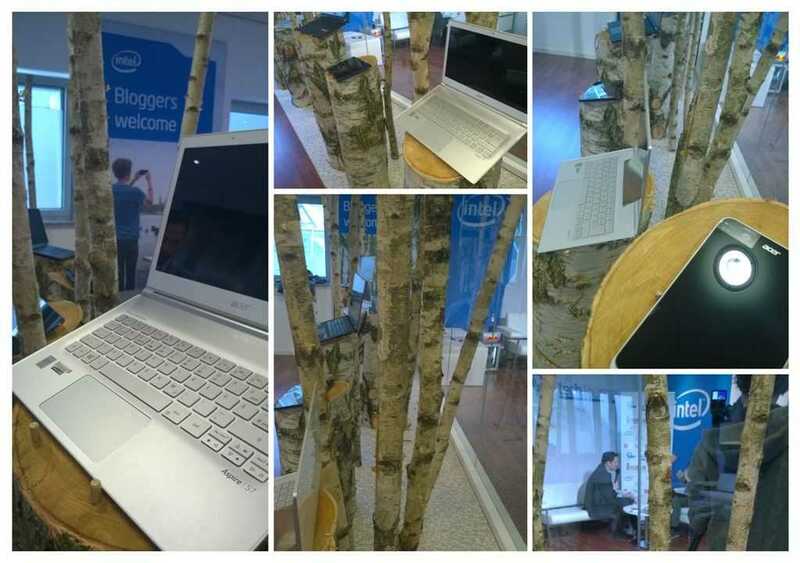 Southbridge is integrated – checked. It seems to me that the magic component is something like a Westbridge. A chip that integrates all missing pieces (gyro, accelero, compass, proximity, WIFI, Bluetooth, LTE, PMIC). So with first Baytrail they needed a lot of chips. With Baytrail CR they only need the Baytrail + Westbridge. We won’t see dual booting. 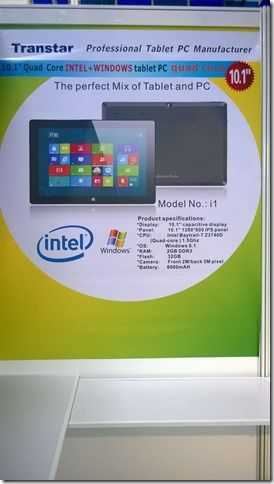 But Samsung can build the complete Tablet. And short before Samsung flashes the firmware on the device Samsung can decide which image to choose (Win 8.1.1 or Android). With all this in mind. 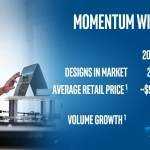 Did you already see the leaked Dell Roadmap? 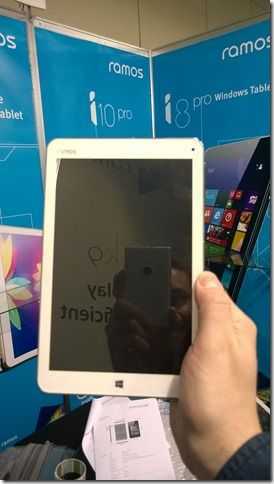 Is it possible that Dell Venue 8 pro Bellaire 2 is a Cherry Trail CR-tablet? Is it possible that Dell Venue 11 pro Midland 2 is a Cherry Trail CR-tablet? 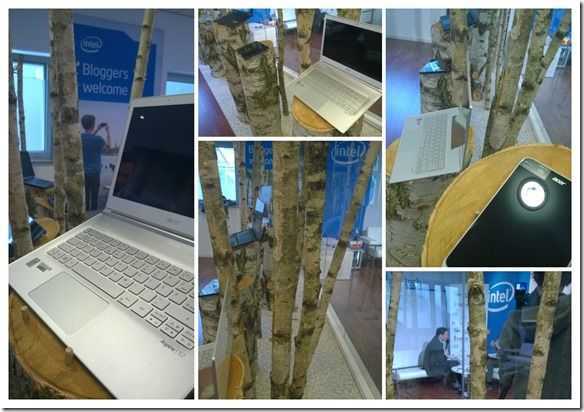 Is it possible that Dell Venue 11 pro Core i5 Junction 2 is a Broadwell-ULX-tablet?